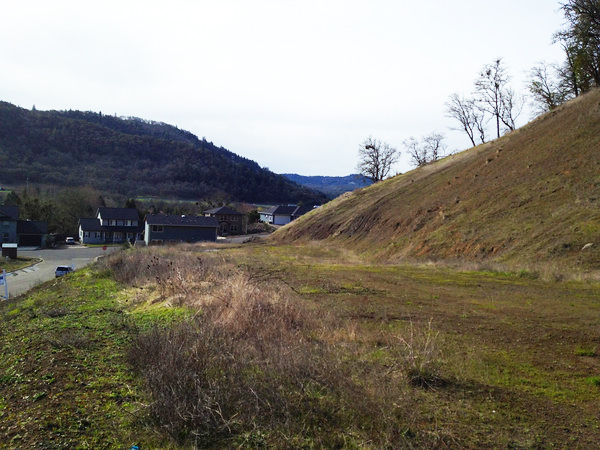 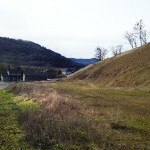 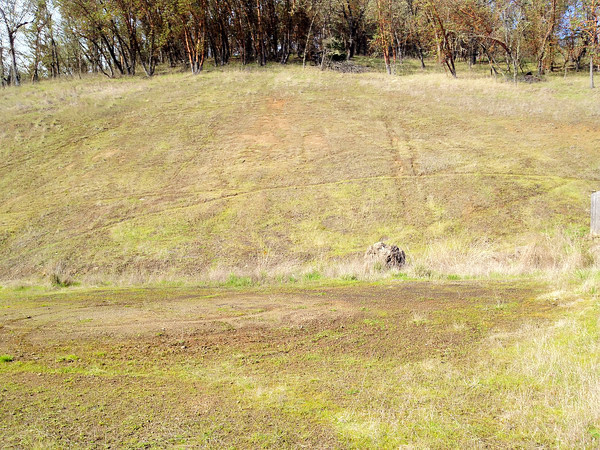 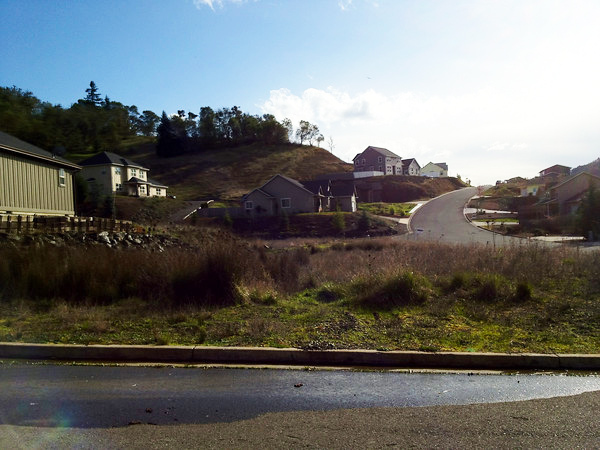 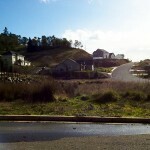 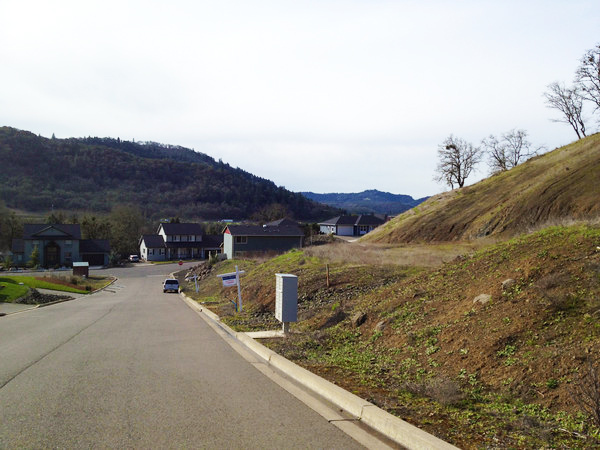 7 Finished lots located in a quiet subdivision overlooking Roseburg in Winchester, Oregon. 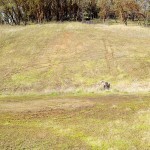 Lots range in size from .16 of acre to .58 of an acre. 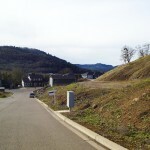 Surrounded by new homes and with close proximity to Mercy Medical Center, the Roseburg Airport, and a myriad of other services, the neighborhood provides the unique blend of tranquility and convenience.